Last Monday I woke up with ridiculous back pain which I soon realized was coming from a pinched nerve. As the days progressed, it became too painful to move or even think well. By day 4, I was restricted to the couch with a heating pad, muscle relaxers and Advil. I stayed that way for a couple of days. As I began to heal, it struck me that as leaders, we confront – on rare occasions – an unexpected and difficult circumstance that’s a real show-stopper; it consumes our attention and stalls our productivity. What can we do when this happens… when we can’t function the way we need to? We are still responsible for our deliverables and everything that comes with leading people, so when we can’t function the way we need to, there’s only one good move we can make: Ask for help. This is easier said than done. 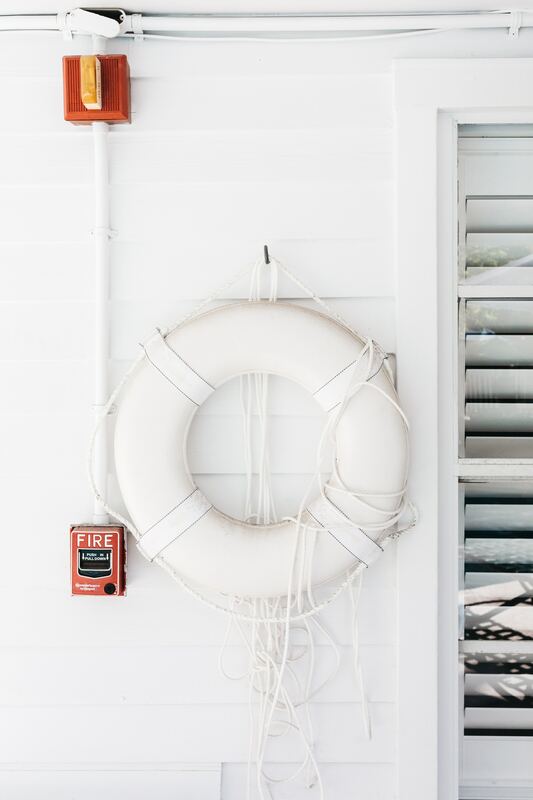 It can be very unappealing to ask for help in times when we really want to come through and be the hero, or the stakes are high, or it’s the end-of-quarter press and everyone is maxed out. Asking for help is uncomfortable. For most of my twenties and all of my thirties and into my forties, I would have rather muscled through it than asked for the help I really needed… like I should have my sh*t together better and shouldn’t need help. Let’s face it – asking for help can be embarrassing. Every once in a while, I needed help so badly that I didn’t care what others thought of me. But then I had another issue: I couldn’t see how it would done the right way without me; it wouldn’t get done the way I would do it. This left me with no other option except to muscle through it and do it myself, or so I thought. But something flipped for me in these last few years (and just in time because it came in handy last week when I couldn’t get off the couch). Maybe age really does bring some wisdom with it! My pride and embarrassment and worries are much less important than before. They haven’t disappeared, but they’re not the driving force they once were. Here’s what I’ve come to know: if I can’t lead and deliver or remember details like I usually do, and I DON’T ask for help, others will end up feeling the effects of it. Inevitably, I’ll drop the ball somewhere and negatively impact the people around me, which is actually more embarrassing than asking for help. I’ve also come to know that what people think of me and getting stuff done the “right” way is less important than my sanity, joy and health. As leaders, so much depends on us. Directly or indirectly, we have a significant impact on people’s success and when we can’t perform at our best, they feel it. So before accidentally dropping the ball, ask for help. – Prioritize what absolutely has to get done. – Tell the people who need to know that you cannot perform to your usual standards. – Let go of perfection. Your team will help more than you imagined, and you can focus on getting better, or caring for your loved one, or whatever it is that truly needs your attention. I coach people to win at work and in life by producing lasting improvements in leadership, effectiveness, communication, relationships and quality of life. People are inherently amazing, brilliant and courageous, and everyone can have the work-life they want. Often times, we need clarity, direction and strategies to have what is most important to us. I bring over 20 years of coaching experience to help people grow their leadership, advance their careers, and successfully navigate career transitions.